"Renaissance" of the SPEC magazine??? Post subject: "Renaissance" of the SPEC magazine??? I'm always browsing many Phantasy Star source every day, even though almost none of them are for the classic saga....just in case something juicy come out....and well, it happened today. Do you read what I'm reading. P-SPEC!!! But P-SPEC for Phantasy Star Players Enjoy Club!!! I don't care about the new Phantasy Star games....but this is so awesome in a way!!! Post subject: Re: "Renaissance" of the SPEC magazine??? That's a nice call back to the old days. P-SPEC. That's a great name, too. 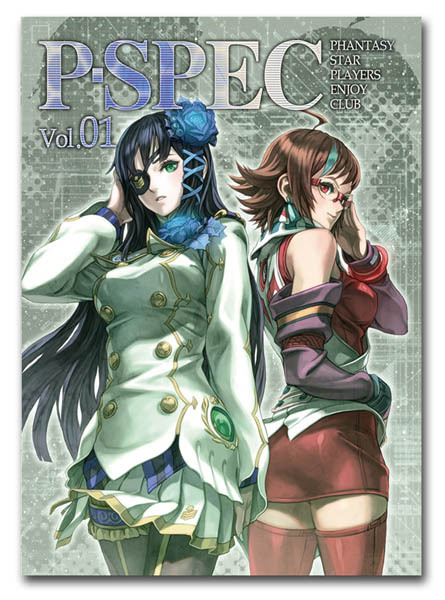 After running the Japanese source through Google Translate, it looks like P-SPEC will be 32 pages, in full color. That's quite an improvement over SPEC.